After seeing a drop in diesel sales and with more and more drivers becoming interested in purchasing or leasing electric, hybrid and plug-in hybrid vehicles, Porsche announced that they will no longer produce diesel variants of their models. The diesel share of vehicle sales for Porsche was 12%, globally. 63% of the Porsche Panamera hybrid luxury 4-door saloons were sold in Europe. So, it's clear that the electric-based vehicles are already beginning to do far better than the standard diesels. 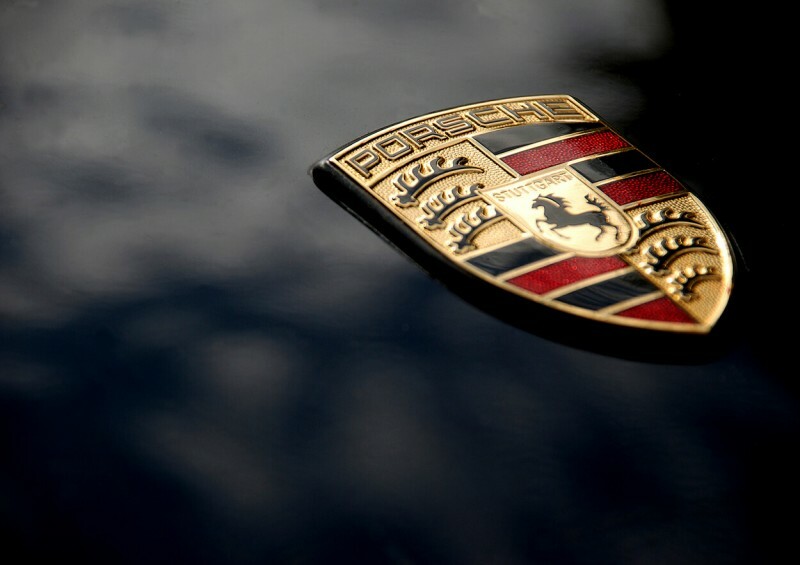 The chief executive of Porsche, Oliver Blume, stated that while “diesel has always played a secondary role, [we] have come to the conclusion that we would like our future to be diesel-free”. Porsche estimate that by the year 2022, around €6 billion will have been invested into producing their electric and hybrid vehicles (EVs and HEVs). They won't, of course, neglect their customers who already have diesel Porsche cars. Their aim is to move forward along with the advancements in technology and alongside the global aim of reducing the carbon footprint – “we are […] consistently aligning our company with the mobility of the future”. The Taycan is Porche’s first completely electric sports car, and will go on sale in Europe next year. With a driving range of 310 miles, the Taycan is carbon neutral and will contain an ultra-fast charging infrastructure, enabling the car to be charged by renewable electricity. We can only imagine what else is to come! Great news for our eco-concerns; the Government will ban the sales of any new diesel vehicles by 2040. This new change in law has forced some car manufacturers, like Porsche, to act quickly and start making vehicles that produce very little, or no, CO2. After the Government also introduced a higher taxation on diesel vehicles last year, the sales of diesel cars have seen a decrease already this year (by approximately 20%). Other car manufacturers, like Jaguar Land Rover, are also having ideas to reduce the production amount of certain vehicle models due to this. Despite the increase in tax costs on diesel cars, there are still millions (roughly 7 million!) of diesel vehicles on our roads in the UK, so we're really relying on this electric outlook to drastically decrease this number. Porsche is the first German car manufacturer to announce their plans to drop diesel for good. Looks like there’s an exciting and eco-friendly future to come! While we’re talking electric cars, read our guide Electric Vehicle Leasing for more detail and to see our best offers on electric, hybrid and plug-in hybrid lease deals. Alternatively, get in touch to speak to one of our representatives for more info!